Last few months were very exiting for us, we managed to release two of our most requested features, namely Visio import and SVG document support. Now our Confluence and JIRA plugin users can enjoy these features by upgrading to the latest version of the plugin. The new releases support Confluence 5.3.4 and JIRA 6.1.3. Now you can easily import your existing Visio diagrams to Confluence or JIRA. Use the “Import Visio File” option in the “Import” drop down and the rest will be self explanatory. 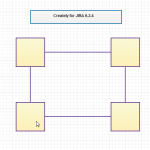 Your Visio file be saved as a Creately diagram and you can work on it as any other Creately diagram. 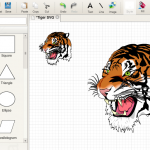 Because you can open Visio files it serves as a great way to view Visio files as well. SVG is perfect for high quality prints and any links you added to the diagram will be preserved when you export a file as SVG. This means clickable object you added to Creately diagrams will still have them if you export them as SVG or PDF. But that’s not all. SVG is a universally recognized file type supported by software like Adobe Illustrator and Inkscape. Hence you’ll find many free SVG graphics which you can easily import and add to your diagrams. We’ve made it easy for you by adding SVG image search to the search box. Because its universally recognized you can use it to modify Creately diagram in other diagram editors as well. Most diagram editors support SVG so if you want to edit your Creately files in MS Visio simply export the diagram as a SVG, import it to Visio and start editing. Perfect if someone doesn’t have Confluence or Creately for Confluence but still want to edit the diagram. You can add styling to imported files, scale them and do plenty more to make them fit perfectly to your diagram. Simply put, SVG gives you boundless diagramming opportunities. 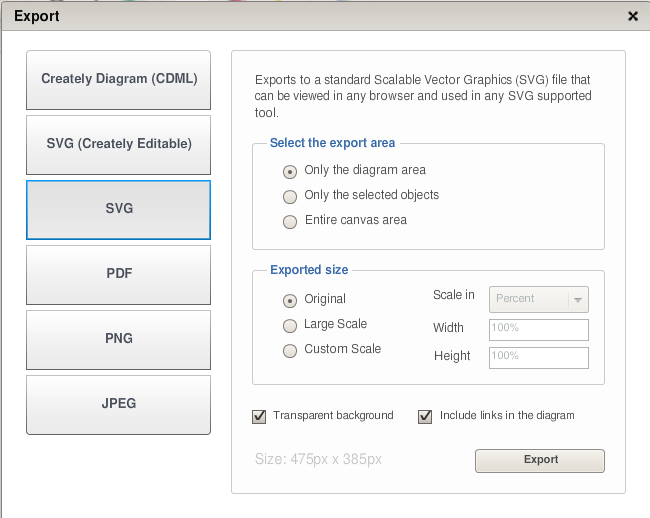 You might have noticed an option called “SVG(Creately Editable)” in the export window. This option allows you to export your Creately diagram as an SVG but still retains Creately specific data so you can import and modify it later in Creately. This is really useful if you want to back up your Creately files in a format that can be easily viewed by others without Creately. Also this enables you to share your Creately diagram without using the in built collaboration features. Word of caution though, if you only want a SVG file then you should not use this option. Because it has Creately specific data built into it the file size is larger thus wasting your space unnecessarily. Want to printout a bigger version of your diagram? Use our custom scaling for high resolution printouts for your diagrams. The below image highlights your options. The above image highlights the new options available to Confluence and JIRA users when it comes to exporting diagram. You can choose what part of your diagram to export, what’s the size of the exported diagram should be and in case of PDF’s whether to include the diagram links in the exported PDF. The releases include bug fixes and improvement to usability as well. We’d love to hear you thought about these new enhancement to the plugin. 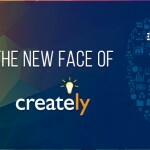 If you have any question or feedback drop us a mail at support@creately.com and we’ll make sure to get back to you. Awesome product and I thing its produced with quality UI. This really providing amazing service like save a svg, jpeg, pdf, png etc and all format are so much essential. Thanks for your perfect product.